Red 13 Studios is a team of producers, engineers, photographers, and videographers that came together with a shared vision to build the best creative space in New England. Elevate your brand by utilizing an award-winning staff and capitalizing on our “Creator Suites" that are fully-equipped with industry-standard technological equipment. Red 13 Studios gives you the ability to network with the New England’s best talent in Arts & Entertainment. Join our team and book your time today!  The Lab is a Creator Studio that lends access to audio and visual artists that aim to operate on an advanced level. The room is fully outfitted with industry-standard software such as Abelton, Logic, Pro Tools and Adobe Creative Cloud as well as high-end hardware from brands like Universal Audio and Avalon. There is a built-in isolated sound booth with numerous vocal microphones, instruments and amplifiers at your disposal. 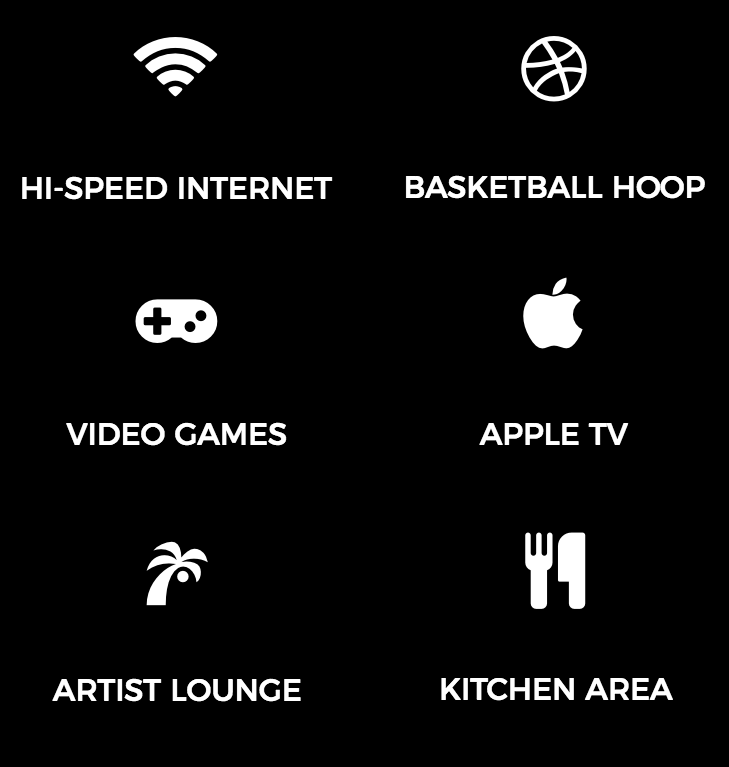 The Lab is the place for you to elevate your creativity and benefit from our exclusive network. Exposure is our photo studio that provides an array of industry standard photography equipment capable of executing the vision of an artist. Our wide range of supplies include a white backdrop for photo shoots, a green screen for special effects video production and composite photography, and a portable playback monitor for constant viewing of a particular project giving the photographer control and perspective to properly gauge quality throughout the entirety of a shoot. We possess a number of high-quality essentials in regard photo and video lighting and flash mechanisms.  We offer flexible memberships to our facility to meet, create, and engage with other creators! NEED A PLACE TO WORK AND COLLAB WITH CREATIVES ALIKE? 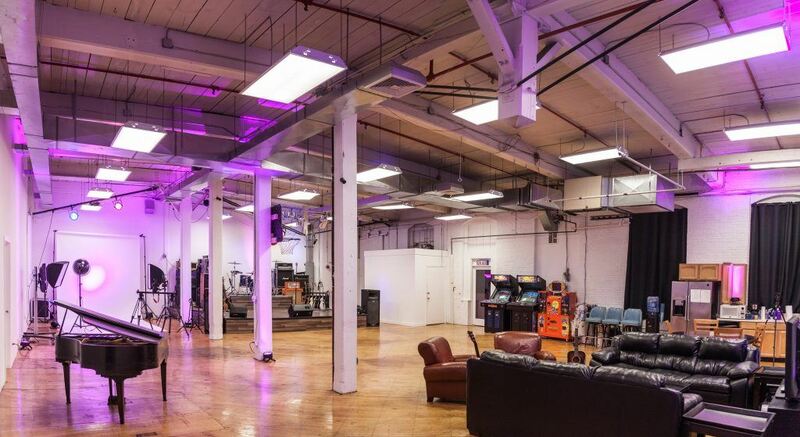 Red 13 Studios provides an open concept, collaborative workspace that will ignite and inspire creativity in all forms. Experience an interactive, productive, and energetic atmosphere while surrounding yourself with dedicated musicians, photographers, videographers, graphic designers, producers and film directors. With amenities such as valet parking, a kitchen/dining area with Nitro cold-brew coffee on tap, high-speed internet, print stations, a private board room, and a recreation area complete with basketball hoop and arcade games; this is the perfect place to maintain a balance of work and comfort. We are also fully outfitted with high end photo, video, and recording studios. The best way to improve and succeed as an independent professional is to enhance your working environment, and Red 13 Studios presents you with that opportunity.